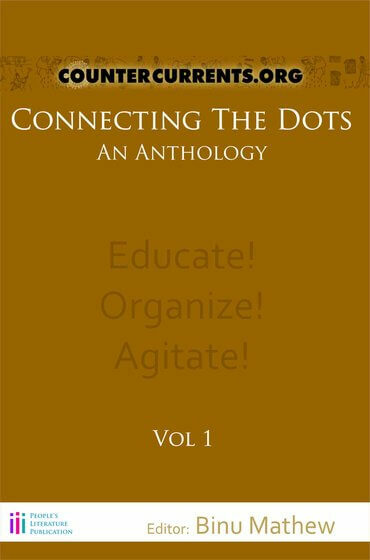 View basket “Issue of Communal Violence: Causes & Responses” has been added to your basket. 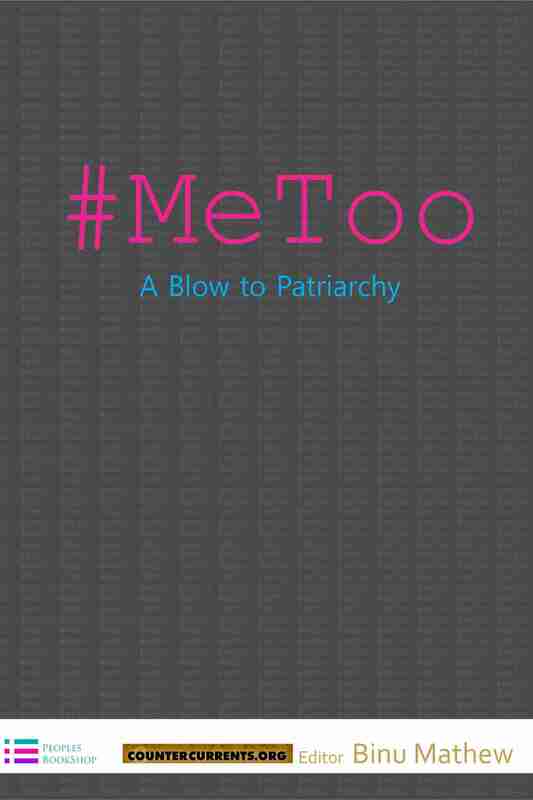 This volume will give you an insight into the #MeToo movement as it is happening in India and the way it should be taking to bring justice to millions of rural women especially belonging to Adivasi/Dalit/OBC communities. This book is a search for justice. 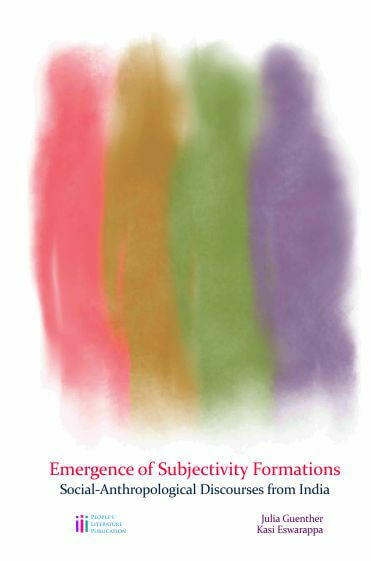 This book also is a tool for empowering women. 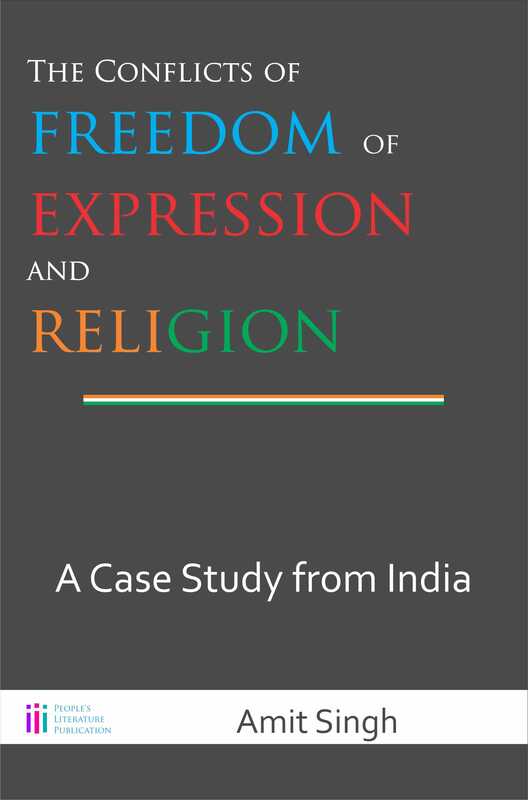 This thesis book is an attempt to explore the tussle between freedom of expression and religion in India. Based on a Case study with small sample size, this study does not claim to fix any problem or to create any new theories. This study has explored perception of Hindu and Muslim graduate students in three universities, located in Varanasi, Uttar Pradesh, particularly on the conflict between freedom of expression and religious intolerance in India. This study showed India’s response in tolerating religion over freedom of expression as a product of its unique multicultural situation where dialogues among communities is dialogically constituted and collective principles are generated within a particular moral and political structure. Within scope of Indian style of secularism, as found out in this Case study, absolute freedom of expression is neither required nor possible. Intersections between caste and gender are dealing with the ways and circumstances in which caste and patriarchy work together. Caste system always acts as representatives through which the whole setup for the subordination of women particular lower caste women are constructed. The collective forces of caste tradition, patriarchy and untouchability have made lower caste women lives very miserable they are denied socio-economic, political, education, cultural opportunities and rights and still forced to perform inhuman, dangerous and unprotected work. 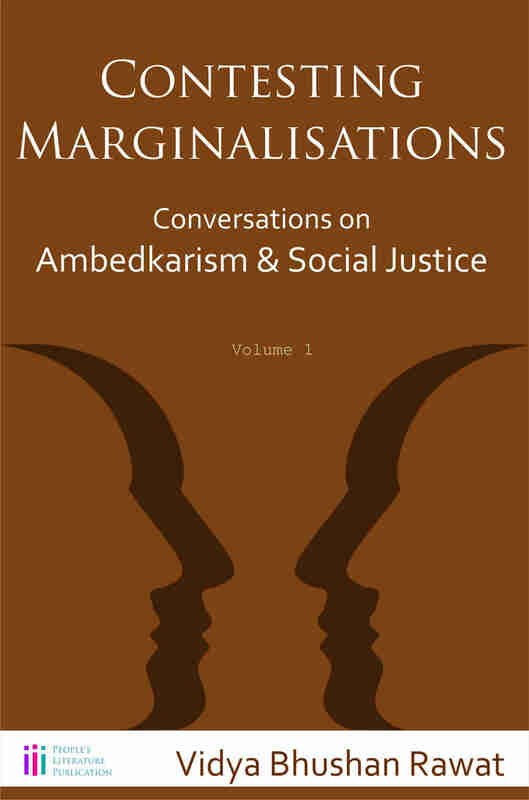 Further, the key criteria are caste attitudes towards lower caste women because dominant caste always claiming superior status of caste purity against the low or impure status of the lower caste women and committed sexual violence and atrocities as a punishment to challenges traditions and norms of caste and gender and assertion of power. The systemic factors of caste, patriarchy and gender controls over lower caste women are seen in their living arrangements, resources and livelihood, right to work, women’s rights over their bodies and decisions, controlling of sexuality of women, and revenge attacks. Exploration of the various forms of deprivation and harsh reality of the caste and gender discrimination, violence and struggle that lower caste women face everyday of their miserable lives. Caste based discrimination and atrocities continue and widespread as well as sexual violence are rampant and controlling lower caste women as a way of taking caste revenge which means caste has played major role in protecting and maintaining their interest this mindset run through with hierarchical practices in society. Though the increased control and violation of lower caste women’s rights are biggest characteristics of the intersections of caste and gender that clearly represent caste needs to be understood in gendered structure. 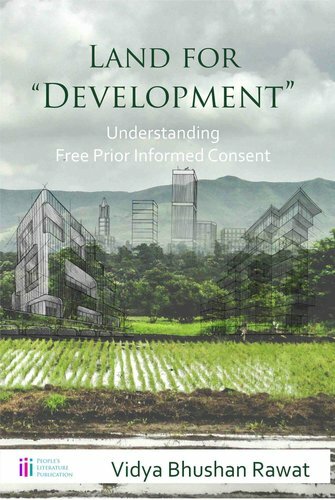 Consent remains the most important part of democracy and all the land conflicts world over happens because of denial of it to those who get affected by a project hence it becomes essential for peacebuilding as well as strengthening democracy. 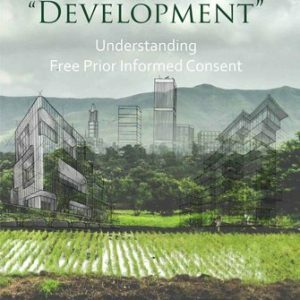 Land essentially is a state subject in India and therefore state laws and the consent parts in them should be understood in all the right perspective. 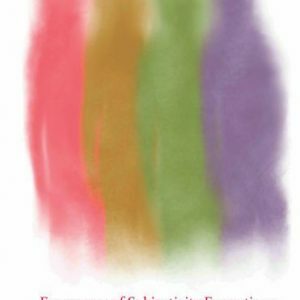 The importance of this volume is that it consists of not just activists who have been working on the issue for long but some of them have also been engaged in academic exercise. 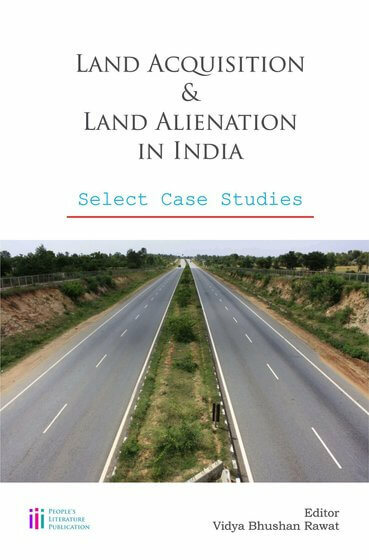 This book is about India and its land laws. The bone of contention was to remove the consent clause as it was becoming an ‘obstacle’ for those who wish to acquire people’s land in the name of ‘National Interest’. Understanding Ambedkarism through the eyes of Ambedkarites like M/s Bhagwan Das, L R Balley, V T Rajshekar, Raja Dhale, Vijay Surwade and many others as well as those who may not claim to be Ambedkarite yet remained supporters of the movement and vision that Dr Ambedkar espoused for such as Dr R M Pal and Mr Anand Patwardhan. You will read Mr Anand Teltumbde’s fierce critique but also Mr A K Biswas and Manohar Biswas’s narratives about dominance of brahmanical politics in West Bengal. The conversations are wide ranging with activists as well as human rights defenders in India, Nepal, Bangladesh, United Kingdom and United States of America. 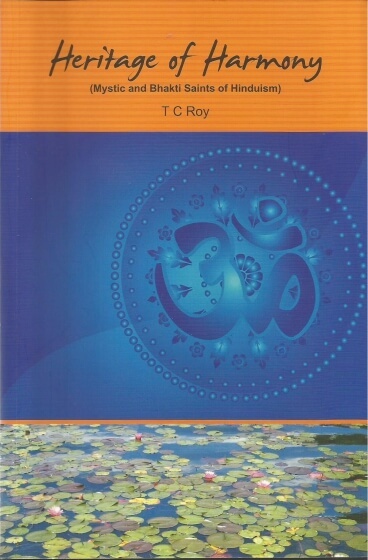 For the first time, here is a book that give you indepth understanding of caste, race, class and other ethnic issues. The conversations are also about Dravidian legacy of EVR Periyar as well as the issues of Chakmas in Bangladesh too. The Dalit question in Nepal is well discussed with an Ambedkarite as well as one leader of the left movement in Nepal. Read the fascinating work of Ambedkarites in UK through the prism of Ms Santosh Dass, Mr Arun Kumar and Mr Bishan Dass Bains. A well explained interview with Prof Kevin Brown about the issues of African American as well as his fascination towards Dr Baba Saheb Ambedkar. We seek the connections between energy, environment, politics and geopolitics. We seek the peaceful coexistence of human beings on earth, in harmony with nature. We seek ways to protect our mother earth which is being devastated by ecological degradation and climate change. We ask the question, why should we use fossil fuels, which write a death certificate for the earth. We ask what do we do if fossil fuels, which built a modern civilisation, run out. Do we have a plan B? What is preventing the use of renewable energy as an alternative? If we continue to fight resource wars endlessly will it not lead to a nuclear winter? If we fight among each other for religious, ethnic, linguistic… differences can we have peace on earth? Is peace possible at all? What is the future of our children, our grandchildren? Will they have a future? Are we destroying their future with our rapacious greed? This volume will raise all these questions. This volume will also present some meaningful solutions to the crises we collectively face. The authors stress the fact that education which is just seen as a tool to impart knowledge and skills can be also be used as an effective tool to redress the issue of conflicts resolution in the society. The book emphasise the fact that, the way we define peace today is a based on the various concerns faced by humanity at various junctures of history. She describes how education was seen a vital tool by the western countries after the two world wars to impart knowledge about peace and conflict resolution. In recent years India has also started to acknowledge the importance of education in conflict resolution and it is visible in the manual published by NCERT. NCRET has recognised that only approach towards providing knowledge on various cultures to student and inculcating right values to support the task of nation building is not sufficient and an effective education for peace has to address conflict and has to prepare students to deal with this conflict. Pedagogy of peace linked to conflict resolution has to take into account structures and process of society that generate and strengthen conflict situation. In short it has to be three dimensional approaches. First it has to address the attitude of wider society; second it has to refer to the issue of under development and lastly an adoption of preventive measures and an effective social justice delivering mechanism. The book “A critical analysis of Fatwas issues on Muslim women in India” is a monograph of fatwas in respect of women given on issues like marriage, divorce etc. A close study of the Qur’anic pronouncements about women clearly shows that the entire Qur’anic discourse on women is rights based while the entire discourse on men is duty based. However, it is quite ironic that within a century the patriarchal society reversed and the entire discourse about women in the Sharia law became duty based and women were required to be obedient to their husbands and not leave their houses without his permission etc. 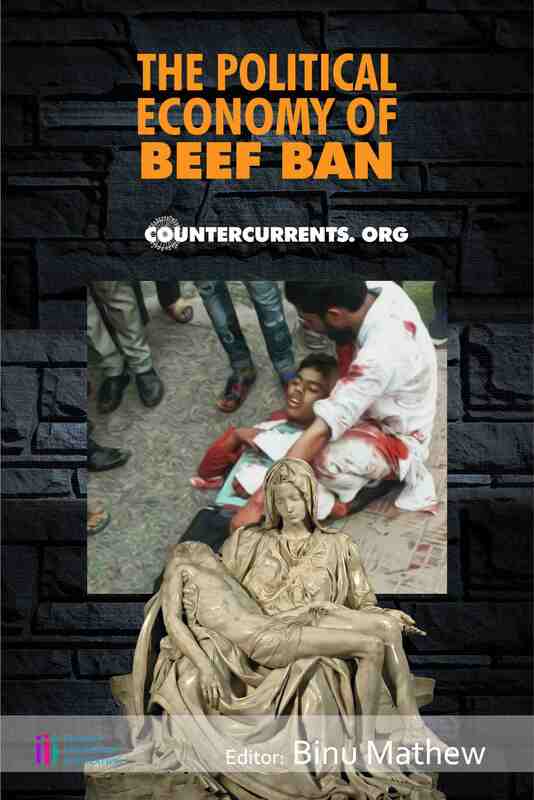 This book examines the causes of communal violence in India and its impact. It starts by elucidating the communal violence from the perspective of different scholars, it then moves to explain the different elements involved in communal violence such as the riot leaders, the mobilized and misled. Special emphasis is made to understand the overall role of police and in general the role of media. 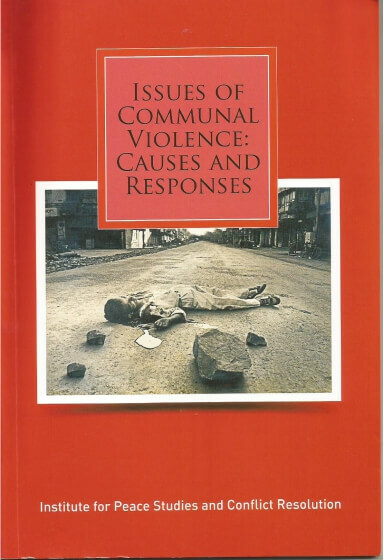 The second half of this book deals to understand the impact of communal violence such as ghettoization. How identities get reinforced and how reforms are seen as a weakness within the community and the role of elites in it. Communal profiling is another major issues faced by minorities. Various sections of society and different government institutions ascribe certain elements with Muslims and how it impact on them. Lastly the booklet ends with efforts needed for building and promoting a peaceful and harmonious society. It lays a road map as to how civil society and state can take actions necessary to promote the harmony; especially the state by ensuring proper representation in different government institutions. 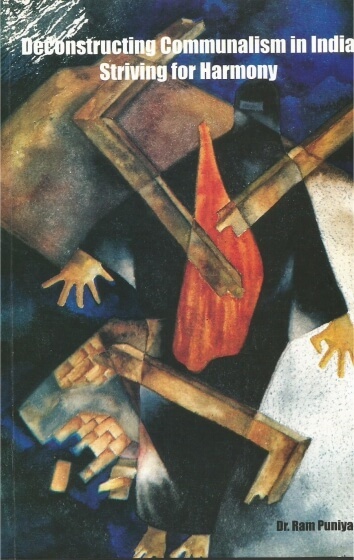 The author describes the book by defining different causes for the rise of communalism in pre-independent India and the role of British in perpetuating it, which ultimately culminated in the partition of undivided India. He further talks about the unresolved Kashmir issue and its impact on the Muslims and Pundits. 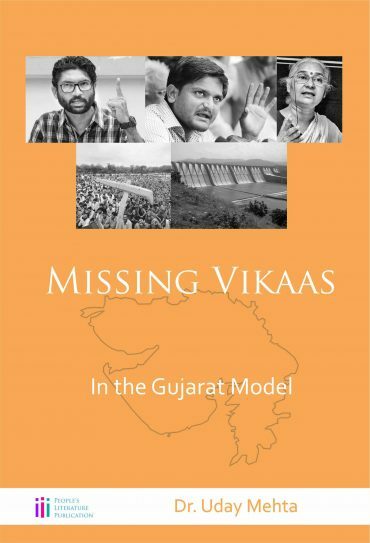 The book then shifts its focus on communalism in post-independent India. The rise of right-wing in the 1970-1980’s and the rise of BJP in 1990’s and its impact on the minority communities like Muslims and Christians. He analyses how right-wing elements is communalizing the middle class by invoking fear in them by propagating distorted history. The author stress the fact that pluralism is a part of India society from centuries and how different religion has flourished in this part of world. 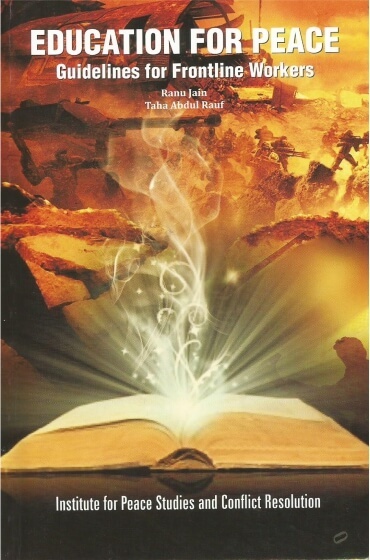 Later part of this book deals with how Islam is associated with terrorism and the role of global politics in it. He delves into Hindu nationalist organisations and their attempts to bring back the Dalits and Adivasis into the fold of Hindutva . He further questions the narrow notion of women’s role in the society defined by them. The stereotype of Muslim Indians is that of a relatively quiescent minority that has made its peace with its larger national non-Muslim context of contemporary India. Muslim Indians see something larger. They are heirs to a millennium long civilization, one of the greatest in modern history and an adornment to the history of Islam, replete with the highest philosophical, architectural, artistic and literary accomplishments. More recently, there has emerged an inchoate concern, in India and outside, that the existence of a large population of economically, socially and culturally marginalized citizens is an Achilles heel of national unity, as well as a source of potential political and social instability. In light of the development of anti-state pan-Islamist ideologies based on a sense of grievance, and of violent groups inspired by those ideologies, there is also a concern that disaffected Muslim Indians are now and will in the future be increasingly susceptible to such ideologies. Nonetheless, despite the fact that the Muslim Indian population is almost as great as the entire population of Pakistan, equal to the population of Bangladesh, and greater than the populations of major predominantly Muslim nations such as Egypt. Muslim Indians remain relatively ill-understood and under-studies. Their preoccupations and predicament are little known among outsiders and non-Muslim Indians. There is even a sense among Muslim Indians themselves that they do not have a handle on what is happening in the very varied Muslim communities throughout India. Since December 2007, the Henry L. Stimson Centre in Washington DC, and the Institute for Peace Studies and Conflict Resolution in Mumbai have conducted a thorough inquiry throughout India to better understand and describe the priorities, thinking and concerns of Muslim Indians. We undertook this study because we believed that the state of opinion among Muslim Indians is inadequately understood. 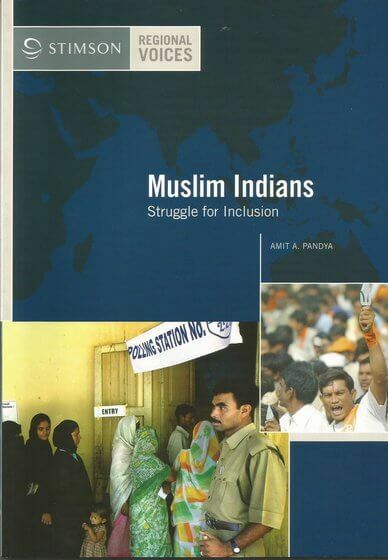 The adoption of policies that adequately address the sources of disadvantage and resentment demands a clearer understanding of how Muslims experience their membership in Indian society, and of the actual facts of that experience. The present publication analyses the finding of this study, and places them in historical and political context. 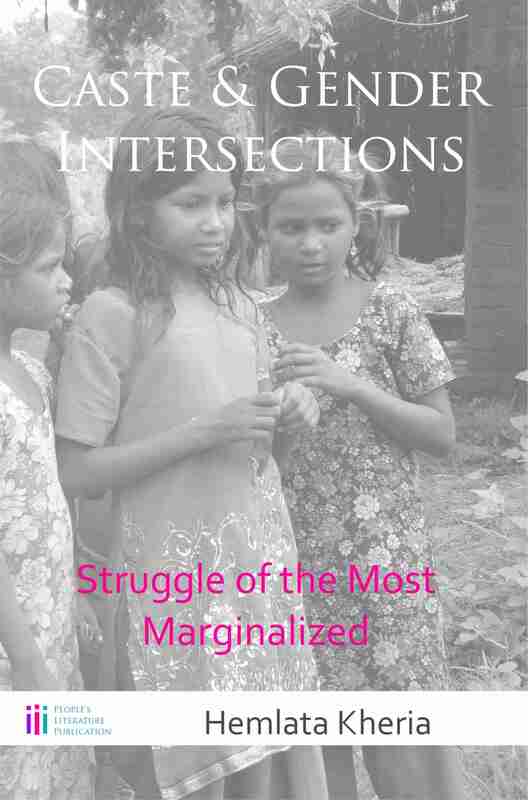 This book is a compilation of articles published in different newspapers and magazines on issues relating to the marginalised communities of Odisha. Manas Jena has been part of people’s movements, rights based work and policy advocacy for building and inclusive Odisha by including the historically marginalised communities in the bottom of socio-economic strata who are left out in the ongoing development process and further pushed into the periphery. Their issues and problems get a very minimal space in media and state policy making process in spite of constitutional mandate to establish equality and ensure equal opportunity in all spear of social, economic and political life. He has tried to highlight the gaps at a different level from policy to programme implementation and also suggested for possible intervention by state and other concern. 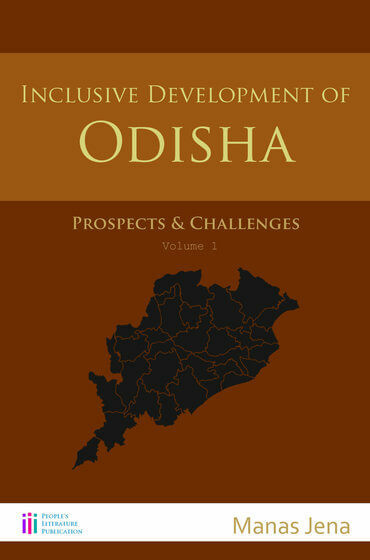 The book is divided into four sections which includes towards building economic inclusiveness (access to land, forest, water, credit, budget, wage, and employment, social security and basic services) strengthen inclusive governance (electoral Reforms) and towards social inclusion these four are interconnected and very much require for inclusive development of Odisha. We hope this book will be used as an instrument in the realisation of the basic rights of the marginalised in Odisha by strengthening people’s movements and struggles and contribute to the process of building of an inclusive, democratic and vibrant Odisha. 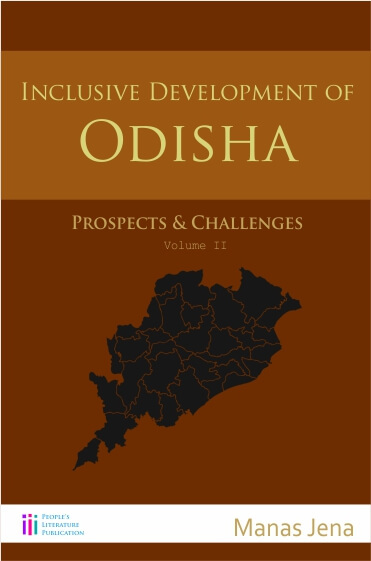 This book is a compilation of articles published by the author in different newspapers and magazines on issues relating to the marginalised communities of Odisha. He has a been part of people’s movements, rights based work and policy advocacy for building and inclusive Odisha by including the historically marginalised communities in the bottom of socio-economic strata who are left out in the ongoing development process and further pushed into the periphery. Their issues and problems get a very minimal space in media and state policy making process in spite of constitutional mandate to establish equality and ensure equal opportunity in all spear of social, economic and political life. Author has tried to highlight the gaps at a different level from policy to programme implementation and also suggested for possible intervention by state and other concern. This book will be used as an instrument in the realisation of the basic rights of the marginalised in Odisha by strengthening people’s movements and struggles and contribute to the process of building of an inclusive, democratic and vibrant Odisha.